Executive Cover Letters: 3 Secrets to Cover Letters that WIN Interviews! 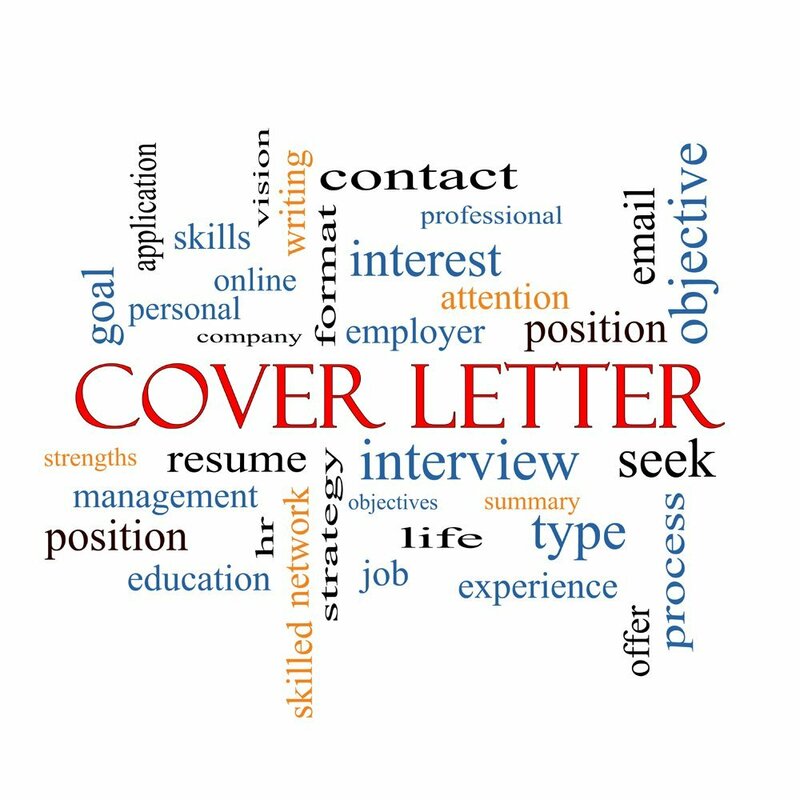 Did you know that your cover letter (in the hands of a key decision maker) determines whether or not your resume gets read at all? Cover letters are so critically important to making the right first impression; you just can’t afford to go wrong here. It can be tempting to want to skimp on really making sure your cover letter shines if you are applying for multiple jobs each week. But the good news is there are some really powerful tips I am going to share with you that will make this task efficient and highly effective! These are the same tips I apply to my clients’ cover letters – letters that secure them multiple interviews! I know a career consultant who writes cover letters for 500k+ executives who never uses more than 100 power-hitting words. I fell in love with this technique the moment I heard of it. It makes total sense! Write your letter, then come back in a couple hours and take out all of the superfluous words and phrases you find. Next, highlight all of your BEST words and phrases (you will probably have a couple to add or reword at this point). Finally, revisit your letter in an hour and edit any erroneous words just one more time. Now you are left with a tight, crystal clear letter, brimming with power hitting terminology! You won’t have to do this with every cover letter you write. After you practice this technique a couple times you will quickly learn to get it right the first time! 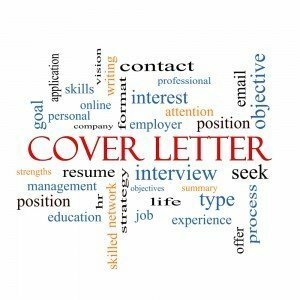 Want to know the mark of a really good cover letter? Give it to someone to read who is in another industry. If they are impressed by your accomplishments and can understand what you are communicating, this is a really good sign you have an effective letter! Specifically, your letter should be understandable by someone not directly linked to your position of interest. It should be simple and clearly outline your accomplishments. A big mistake I often see in executive level cover letters is a string of hundred dollar words in a sentence. Check your letter and remove any strings of “eye-glazers” as I like to call them. You will be amazed how this will lighten and brighten up your letter instantly. You must know why you are writing what you are writing. Either you are writing a general value proposition about your strengths and achievements in a particular role (CEO/COO/VP of Operations etc.) or you are responding to a job opening. In either case, you want to be completely focused on communicating your maximum value. If you shine in two key areas, write about them and remember to finish your statements with examples of results you have obtained. If you can add a % or $ to those results, that is preferable. If you are responding to an actual job description, the most important thing you can do is highlight all the key words and phrases in that job description that you match and parrot those key words and phrases back in your cover letter. If you have ever written a job description, you know just how maddening it is to read through a stack of cover letters that mention little, if anything that matches what you are looking for! A resume attached to a cover letter such as this rarely gets read. Using these three simple, yet powerful, tips will help increase companies’ interest in you as you confidently set the tone and pace for leadership and control, so you can secure more interviews! Mary Elizabeth Bradford is a 2x TORI award-winning and 3X internationally certified executive resume writer, Forbes Coaches Council member, and former recruiter to top executives worldwide. She offers executive resume packages (both private and outplacement), supporting documents, recruiter and private equity distributions, and online career programs that help her VP to CxO and BOD Clients secure more interviews and offers. She also licenses her award-winning online job-search coaching programs to other top resume writers throughout the world. She lives with her husband, daughter, horses, and various other critters on a small vineyard farm outside of Boerne, Texas—where she also invites her VIP Platinum clients for half-day retreats. Visit her at www.maryelizabethbradford.com – a Forbes Top-100 Career Website.